Notice: Welcome to Mount Kenya university. A Graduate of Kenyatta University with Master of Public Health and Bachelor of Science Nursing from Moi University. Currently a PhD student in Community Health Nursing. She has over 10 years experience in management, teaching and research. The areas of research interest includes Community Health, Sexual and Reproductive Health, and HIV/ AIDS, Maternal and Child Health and Oncology and Palliative Care. 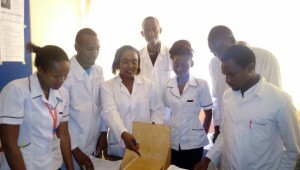 Her area of specialization is Community Health Nursing. Mwitari JM., Muchiri EM., Magambo JK., Gathoni RM., Kavoo DM., Ndemo SO (2014) “The effects of meteorological products on acute respiratory tract infections among young children in Nyeri County, Kenya.” Time Journals of Medical Sciences Report and Research Vol. 3(2):41-46. September 2015. 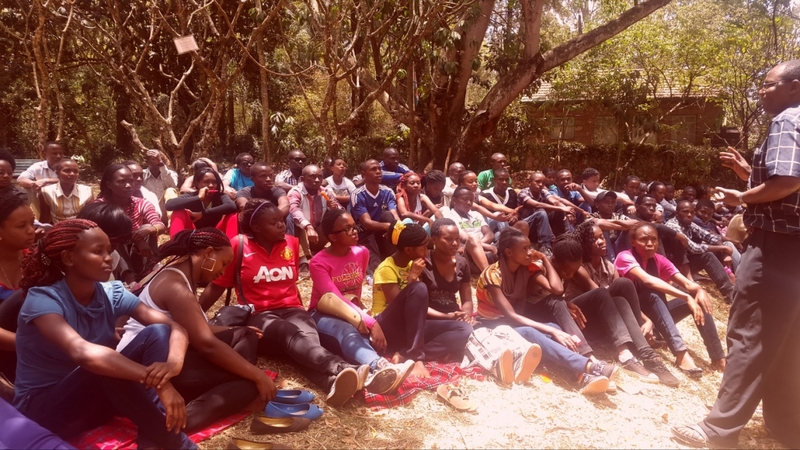 High risk sexual behaviours and HIV knowledge among male inmates in Nakuru G.K prison. 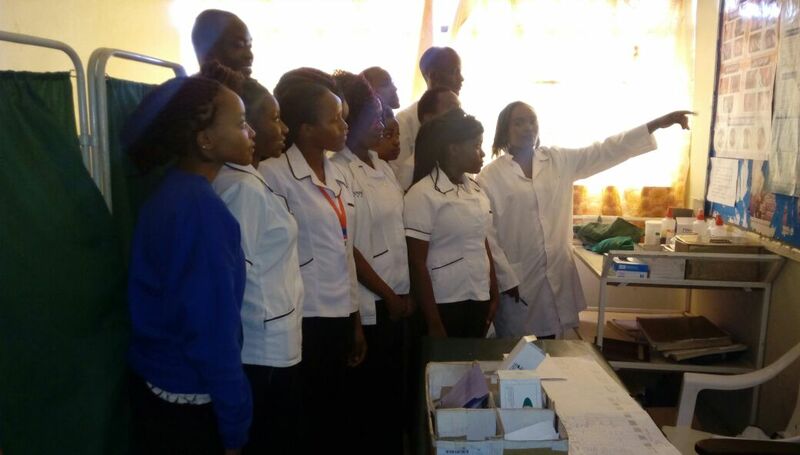 Prostate cancer awareness and perception on self-vulnerability and uptake of screening among men at Kiambu District Hospital. Knowledge, attitude and practices towards mental illnesses in Muthetheni location, in Machakos county. 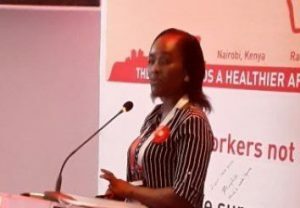 March 2017– “The role of Community Health Workers monetary incentives on retention and health service delivery at Kibwezi sub-county, Makueni County.”, presented at the Africa Health International Agenda, Raddison Blu Hotel, Kenya Hosted by AMREF Health Africa, 7th to 9th March 2017. July 2012: Organizer and Chairperson of Food security conference titled “Food for everyone; realization of the new constitution”. 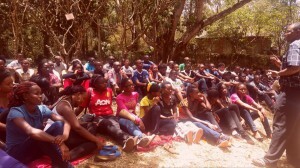 Coconut grill Hotel; Hosted by Thika School of Medical and Health Sciences,13thJuly 2012. February 2011: Stata workshop on introduction and Data entry using stata and Descriptive Information and application of Statistical tests in stata, February 28 – March 5, 2011, Kenyatta University, Nairobi, Kenya. March 2011: Monitoring and Evaluation Skills Building Workshop, Kenyatta University. 29th March – 1st April, 2010. February 2010: Organizer of the 3rd Inter university/ college workshop on the Role of food security public health / nutrition and rural development in Kenya’s vision 2030. 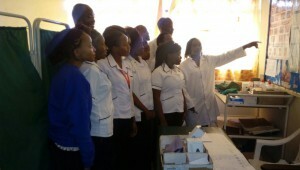 Thika School of Medical and Health Sciences, 26th February 2010.